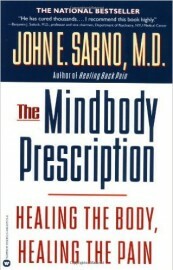 Dr. John E. Sarno’s Healing Back Pain is a New York Times bestseller that has helped over 500,000 readers. 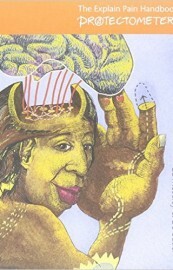 Continuing the research since his ground-breaking book, the renowned physician now presents his most complete work yet on the vital connection between mental and bodily health. 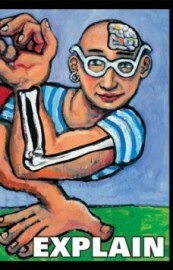 The Explain Pain Handbook: Protectometer is a new collaboration between Professor Lorimer Moseley and Dr. David Butler. Based on the most up-to-date research and the Explain Pain book, it allows patients experiencing pain to explore their unique pain story. All pain is real. And for many people it is a debilitating part of everyday life. It is now known that understanding more about why things hurt can actually help people to overcome their pain. Dr. John E. Sarno is a medical pioneer whose program has helped thousands of thousands of people overcome their back conditions–without or drugs or dangerous surgery. 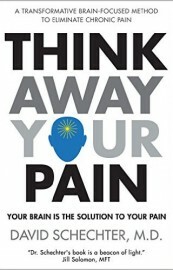 Think Away Your Pain presents a revolutionary approach to relieve suffering and eliminate chronic pain. 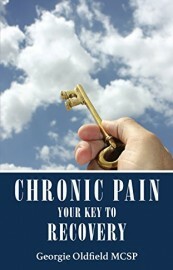 In this user-friendly clearly written book, you will learn how chronic pain becomes a condition of the brain as much as the body. 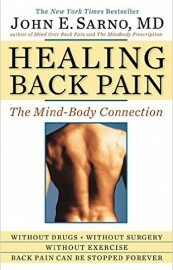 Reversing chronic pain is possible when you understand its underlying cause. 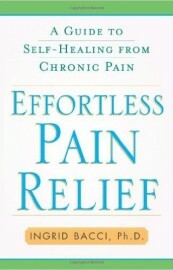 Using cutting-edge scientific information, this book explains that most chronic pain is due to learned nerve pathways that can be unlearned by reprogramming the brain. Can you really cure chronic pain without drugs, surgery or therapy? Surprisingly often the answer is Yes. Contrary to popular belief, the most frequent causes of neuromuscular, joint, or skeletal pain can be traced to your lifestyle.